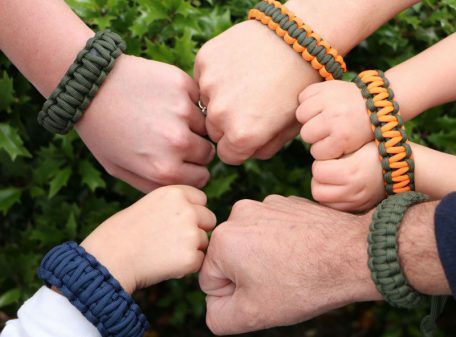 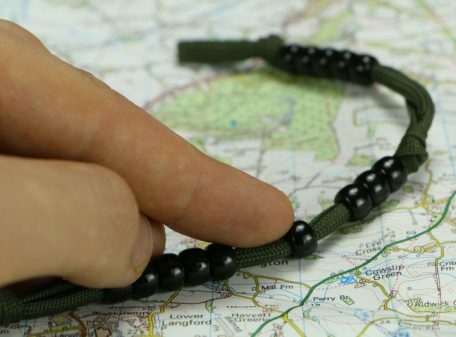 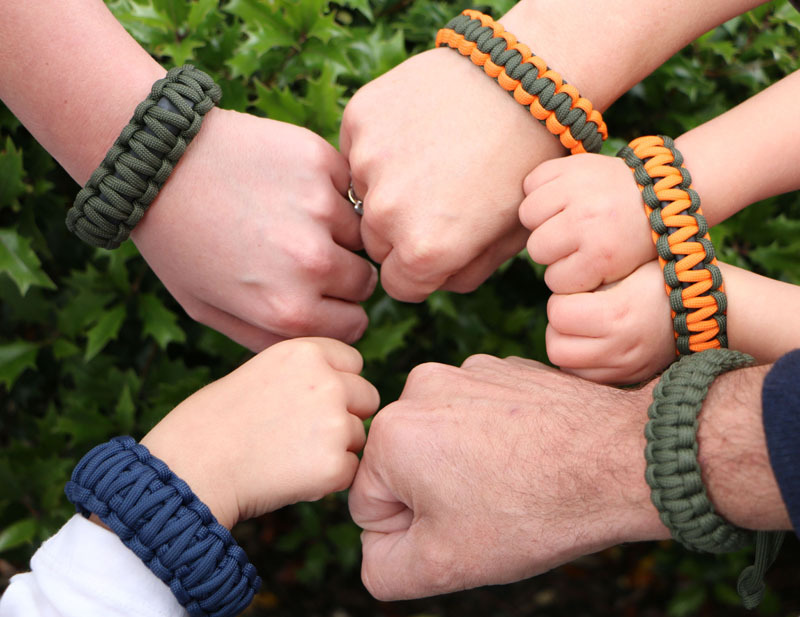 Kit yourself out with awesome paracord bracelets, survival accessories and useful Every Day Carry gear, all hand-crafted and made to measure by you! 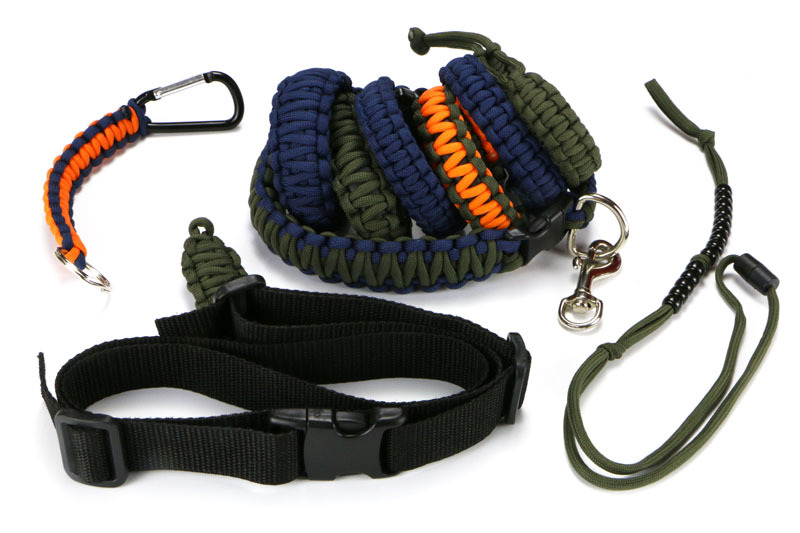 The ‘Adapt and Survive’ Custom Paracord & Webbing Kit is here to help you let your imagination run riot in the world of customised gear. 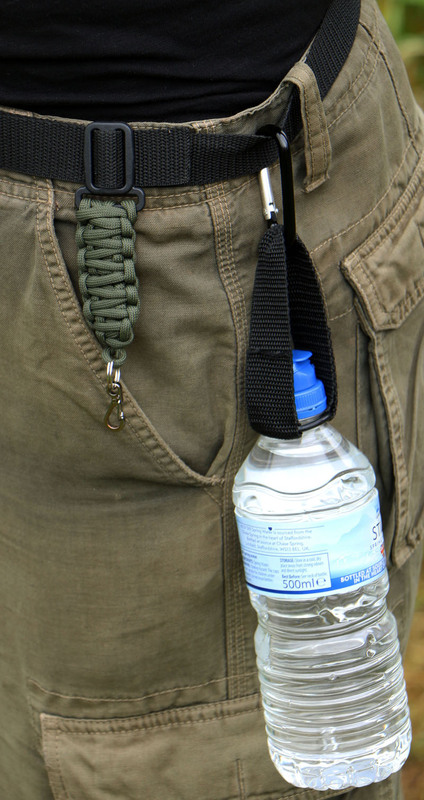 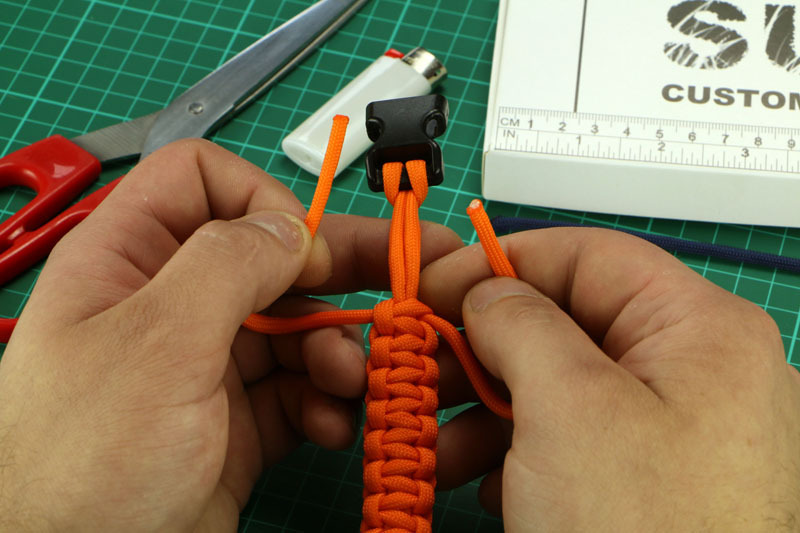 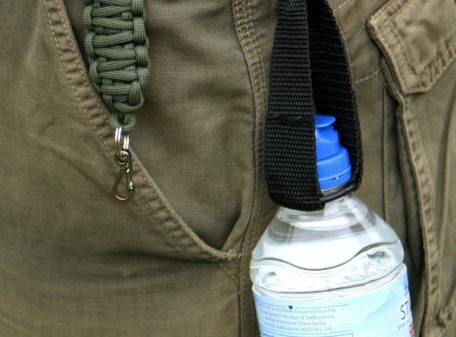 Paracord and webbing are both well-known for their strength, durability and many functions, meaning they’re ideal for making some awesome accessories, survival aids and clever little life hacks! 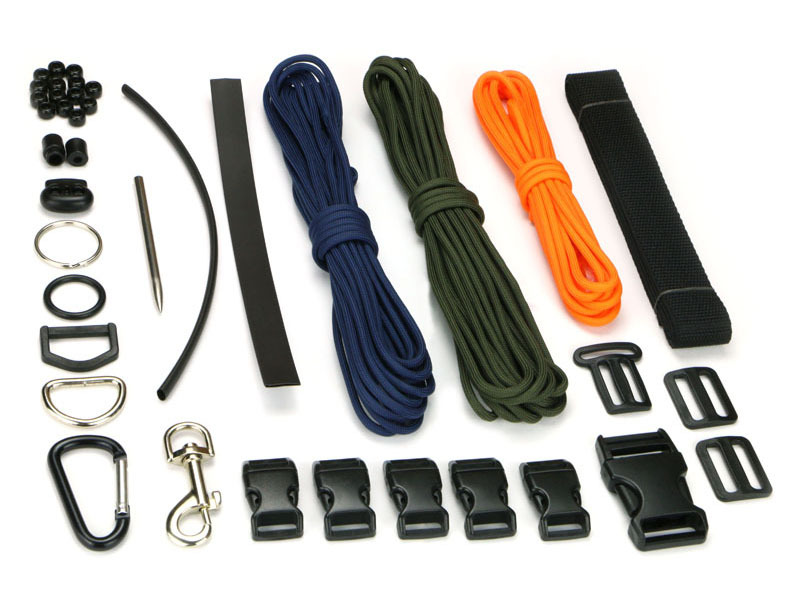 This huge 38-piece kit provides all the materials needed to get you crafting in no time. Please note: This kit and its contents are for use under adult supervision. 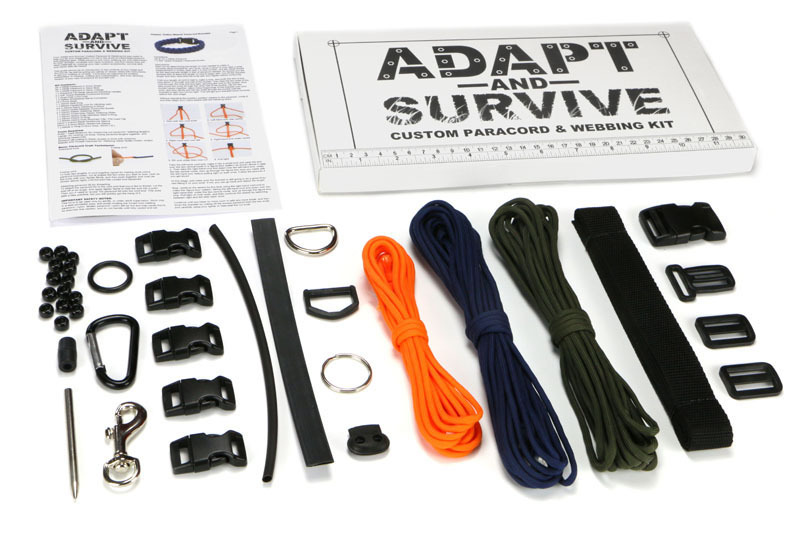 Each ‘Adapt and Survive’ kit is assembled from quality components in the UK by Polymath Products. 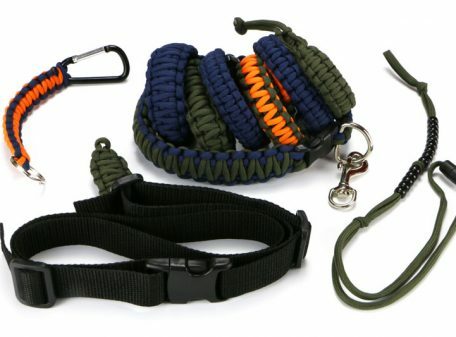 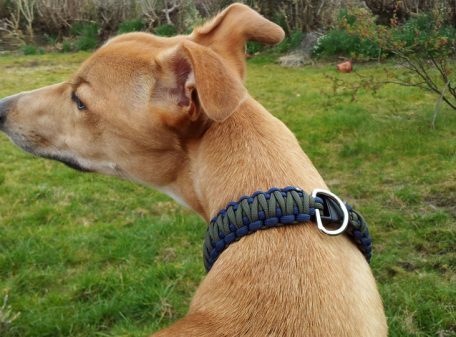 Also included in this kit is a detailed guide with step-by-step ‘recipes’ for ten different creations to get you started, including a variety of paracord bracelet ideas, a webbing utility belt and even a sturdy paracord collar for your dog! 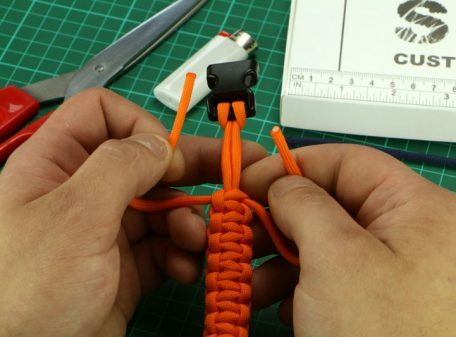 Once you’re practised at working with paracord and webbing, you’ll find yourself coming up with your own ideas, and crafting your own unique accessories and gear! 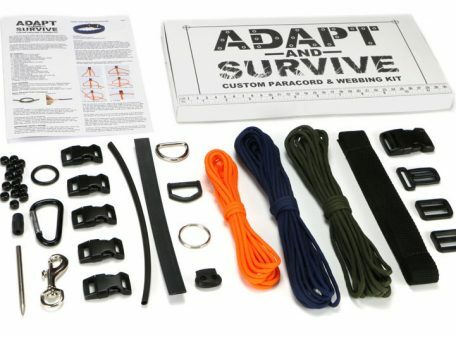 This kit is suitable for all ability levels, and ideal for those into crafting, camping and the outdoors, bushcraft, survivalism, hiking, or anyone who has a creative streak. 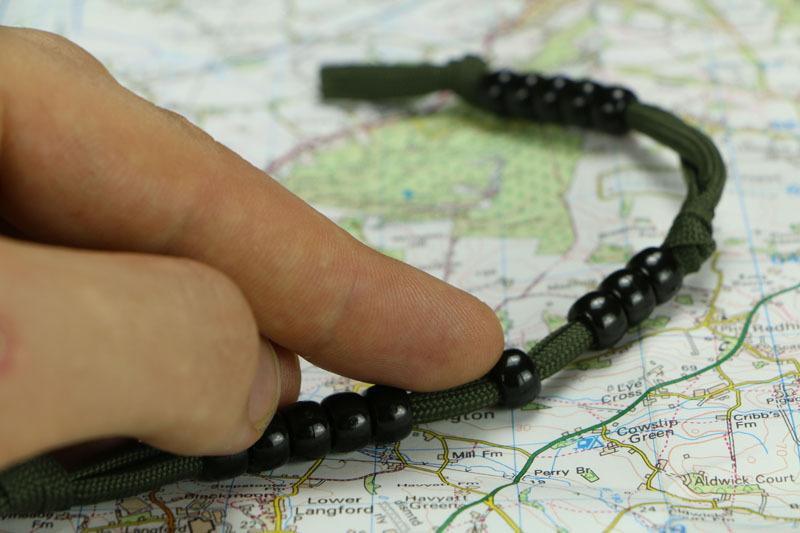 So get ready to engage your creativity, and have a whole lot of fun doing so!